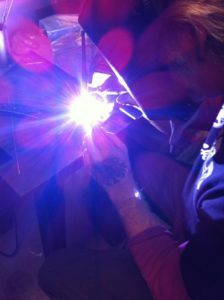 Metalcraft Racing Custom Motorcycles offers a variety of custom welding options. We predominantly use heliarc, or the “TIG” welding method, but “MIG” and “ARC” welding procedures are available as well. 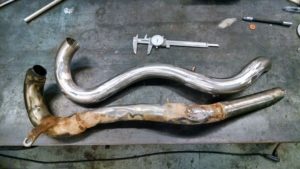 Heliarc is a clean, strong, and effective welding procedure, which can be used to fabricate anything from stainless steel headers, to a cracked 70’s Harley-Davidson engine case, or even a titanium dune buggy frame. 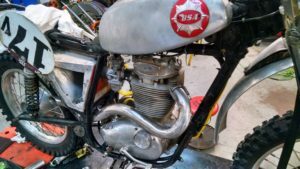 When it comes to custom motorcycle repair in the Houston area, Metalcraft Racing incorporates a thorough discussion about viable options and logical steps to ensure the best possible outcome. Our ability to correctly diagnose a problem, provide the correct materials, or identify a design flaw, are vital steps in meeting our customer’s expectations, and we offer affordable custom repair services to our customers. 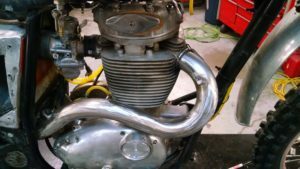 Metalcraft Racing Custom Motorcycles prides itself on providing the best in diagnostic abilities, acquisition of quality parts and materials, and improvement on part designs to eliminate recurring failure. With over 25 years of experience in the custom motorcycle, repair, and design industry, Metalcraft Racing Custom Motorcycles can handle any of our customer’s requests and needs in a timely fashion and at a competitive rate. Hey Buddy!, I found this information for you: "Motorcycle Welding and Repair Services". Here is the website link: http://metalcraftracing.com/welding-repair-fabrication-services/. Thank you.